Now that Thanksgiving is behind us and we have reflected on all that we have for which to be thankful, it is time to be generous and give gifts. Gift giving is truly one of my love languages. I enjoy making gifts, thinking of the perfect gift for someone, finding gifts that communicate what I want to say to the receiver, wrapping the gift and finally giving the gift. Giving gifts allows us the opportunity to be creative, thoughtful and generous which is good for the soul! Gifts do not have to be extravagant or expensive…they just need to come from the heart. THE GIFT OF LISTENING . . . THE GIFT OF AFFECTION . . . THE GIFT OF LAUGHTER . . . THE GIFT OF A WRITTEN NOTE . . . It can be a simple “Thanks for the help” note or a full sonnet. A brief, handwritten note may be remembered for a lifetime, and may even change a life. THE GIFT OF A COMPLIMENT . . . THE GIFT OF A FAVOR . . . THE GIFT OF SOLITUDE . . . THE GIFT OF A CHEERFUL DISPOSITION . . . 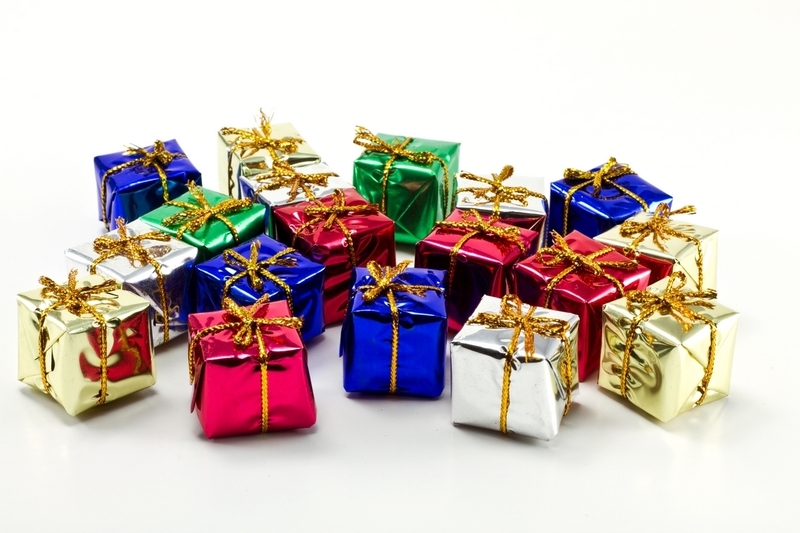 Happy Gift-Giving and remember-give generously…it is good for your own heart!